Current environmental legislation requires even higher levels of secondary containment security for tanks holding fuels, oils and chemicals. Malary provides a number of options to help customers meet these requirements, and can advise upon the best and most cost-efficient solutions. This service extends beyond tanks and bunds to all equipment or plant with the potential for fluid spills or leakage. 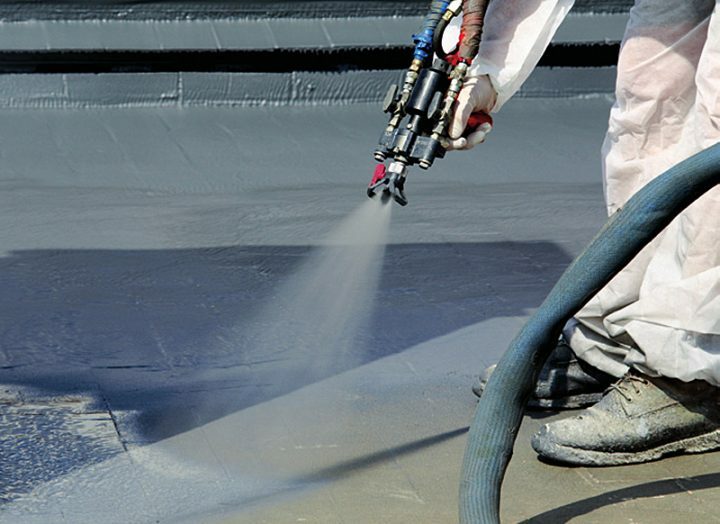 In many instances, the sealing of floors and bunds (both outdoor and indoor) with a high-grade weatherproof polyurea coating is the ideal solution.Simple and effective, the treatment gives a guaranteed 20-years of secondary containment protection. Our trained teams will visit your facility, build containment bunds around required access areas as needed, and spray-seal the risk area. 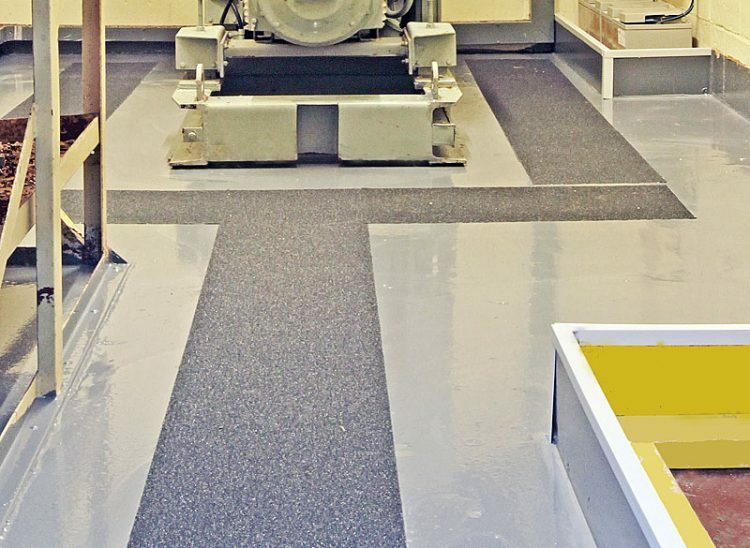 Internal projects are finished with non-slip walkways for floor areas and bund capping for safety. 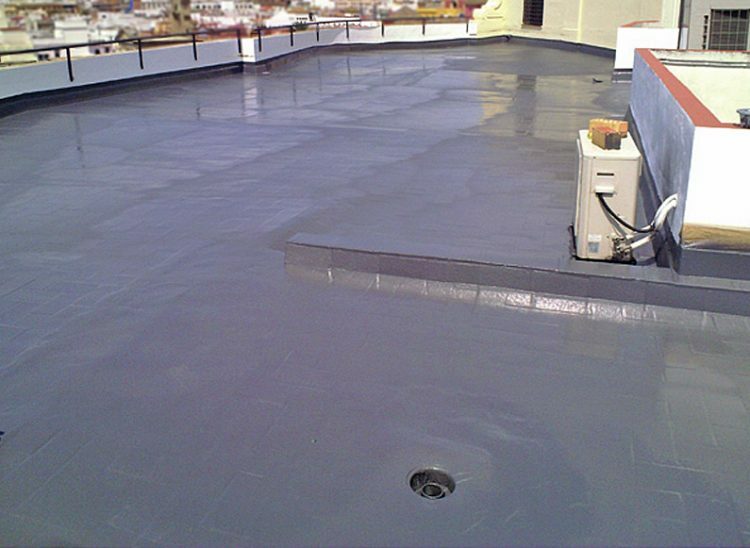 Sealing work is often completed in less than two days, meaning minimal business interuption and competitive costing. 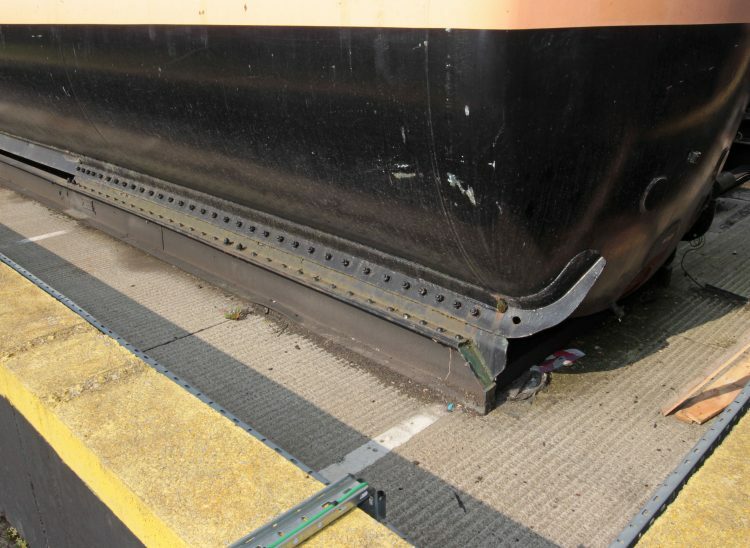 Further options include the sealing of all pipework, and the removal of rusted or damaged tanks to install new ones. We wish a safe, peaceful and prosperous NEW YEAR to all our customers.